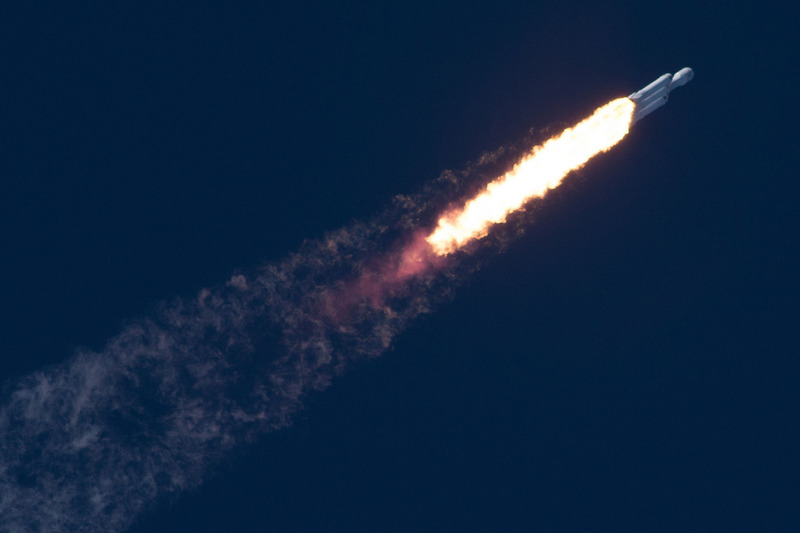 One of the most striking aspects of this week's launch of the Falcon Heavy rocket is the number of engines the triple-core booster used to reach orbit. Each of the cores had nine Merlin rocket engines, making for a total of 27 engines. Launching a rocket with 27 engines, therefore, represents a notable step forward in rocket complexity. It is all the more so, considering the Soviet N-1 rocket. Four times, from 1969 to 1972, the Russians attempted to launch their titanic “Moon rocket,” and it failed spectacularly each time. Its 30 engines were just too many to fire, throttle, and steer at the same time. During an interview with SpaceX founder Elon Musk this week prior to launch, Ars asked Musk if the history of the N-1 rocket concerned him. "No," he replied. "I think with the N-1 failure it was mostly avionics failure. They had engine to engine fire issues." Five decades later, SpaceX could do better. The company's development of the Falcon 9 rocket, with nine engines, had given Musk confidence that SpaceX could scale up to 27 engines in flight, and he believed this was a better overall solution for the thrust needed to escape Earth's gravity. To explain why, the former computer scientist used a computer metaphor. "It’s sort of like the way modern computer systems are set up," Musk said. "With Google or Amazon they have large numbers of small computers, such that if one of the computers goes down it doesn’t really affect your use of Google or Amazon. That’s different from the old model of the mainframe approach, when you have one big mainframe and if it goes down, the whole system goes down." For computers, Musk said, using large numbers of small computers ends up being a more efficient, smarter, and faster approach than using a few larger, more powerful computers. So it was with rocket engines. "It’s better to use a large number of small engines," Musk said. With the Falcon Heavy rocket, he added, up to half a dozen engines could fail and the rocket would still make it to orbit. The flight of the Falcon Heavy likely bodes well for SpaceX's next rocket, the much larger Big Falcon Rocket (or BFR), now being designed at the company's Hawthorne, California-based headquarters. This booster will use 31 engines, four more than the Falcon Heavy. But it will also use larger, more powerful engines. The proposed Raptor engine has 380,000 pounds of thrust at sea level, compared to 190,000 pounds of thrust for the Merlin 1-D engine.